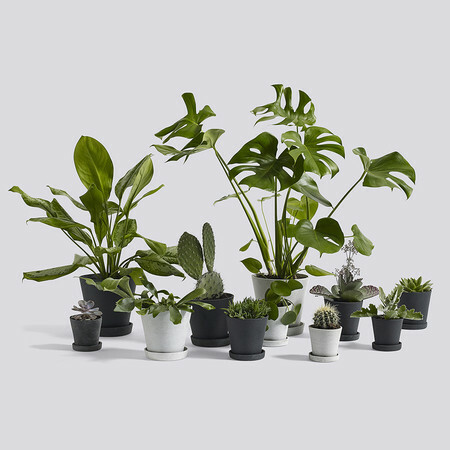 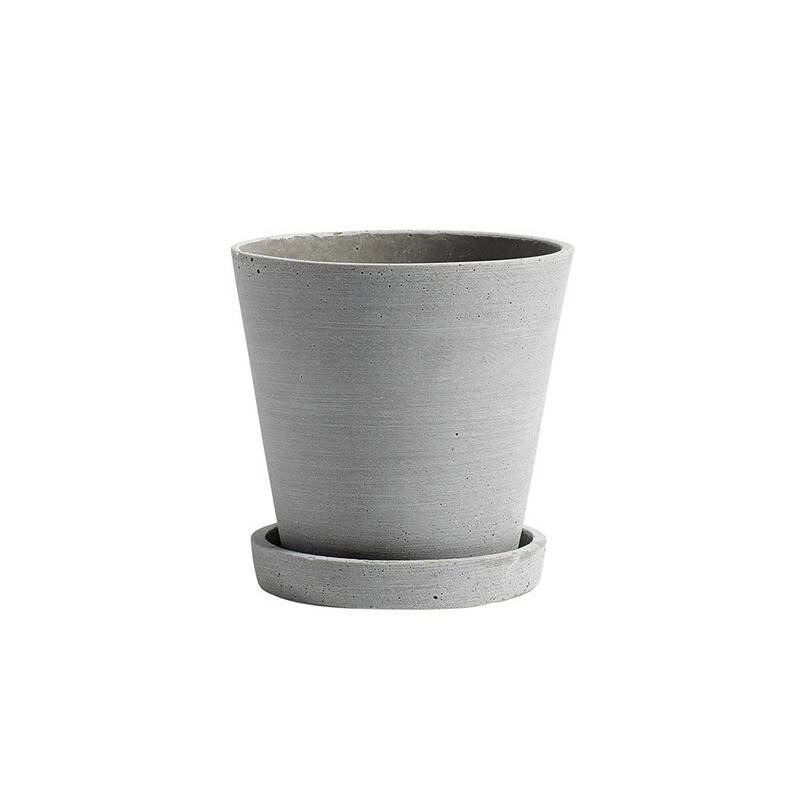 Beautifully display your favourite plants with this Flowerpot with Saucer from HAY. 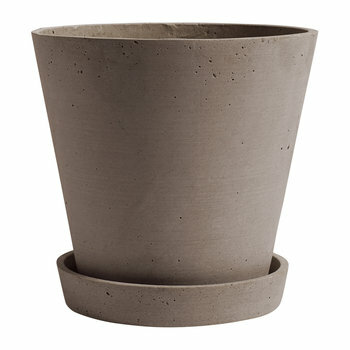 Its material is a unique combination of stone and plastic that creates a textured and durable surface. 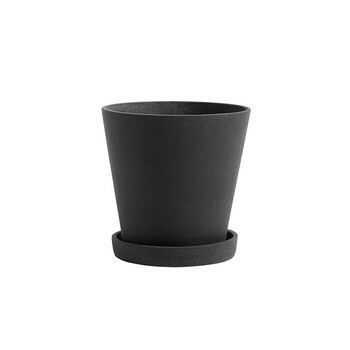 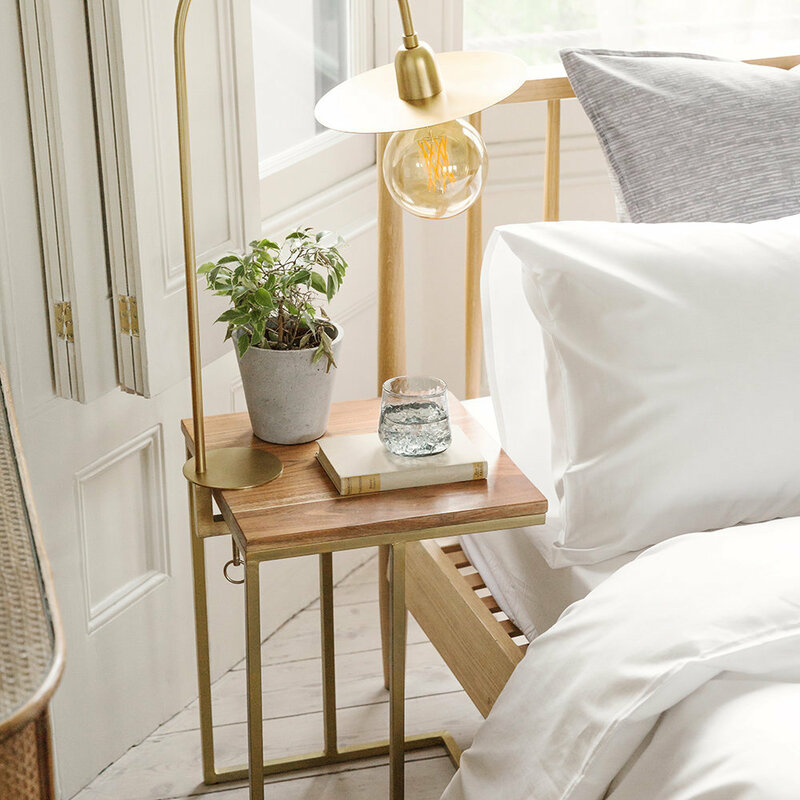 Left undetailed for a minimalistic styling, this flowerpot sits in a matching saucer to complete its sophisticated design, making it a fabulous addition to any home guests are sure to admire. 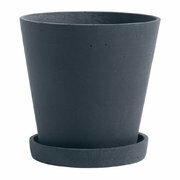 Please note, due to the way these flowerpots are manufactured, imperfections are to be expected.